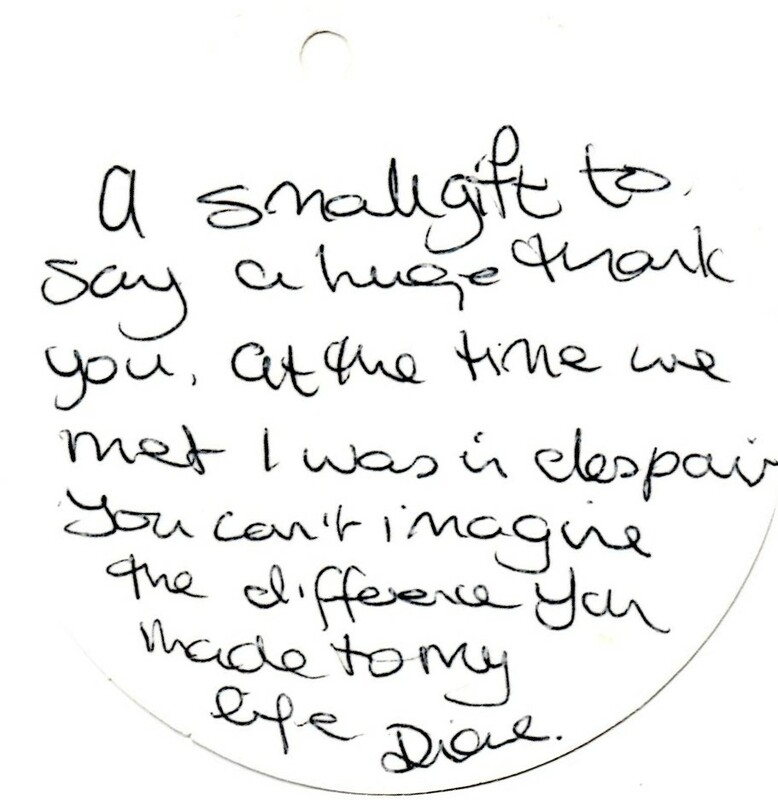 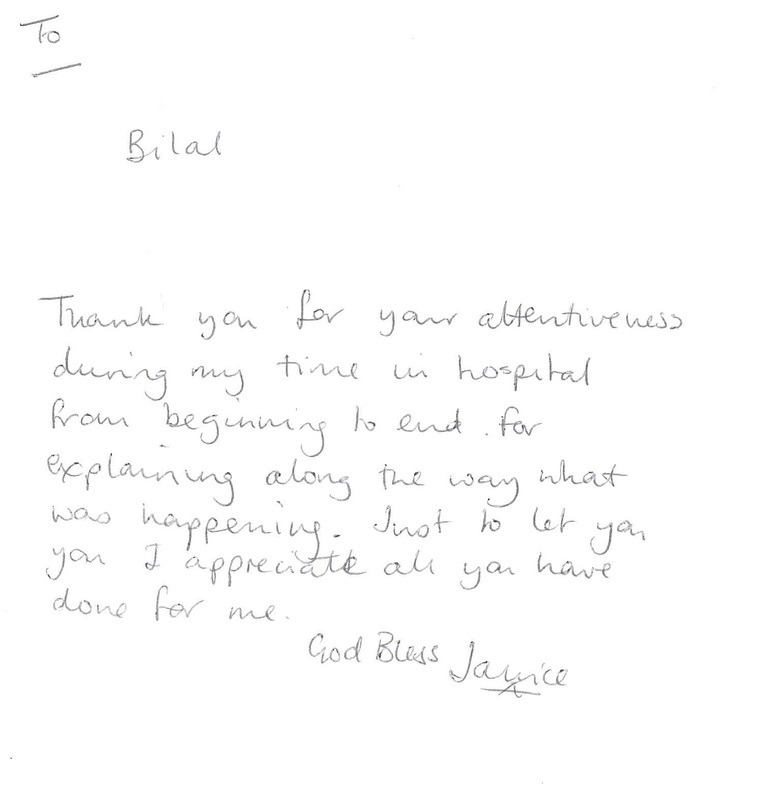 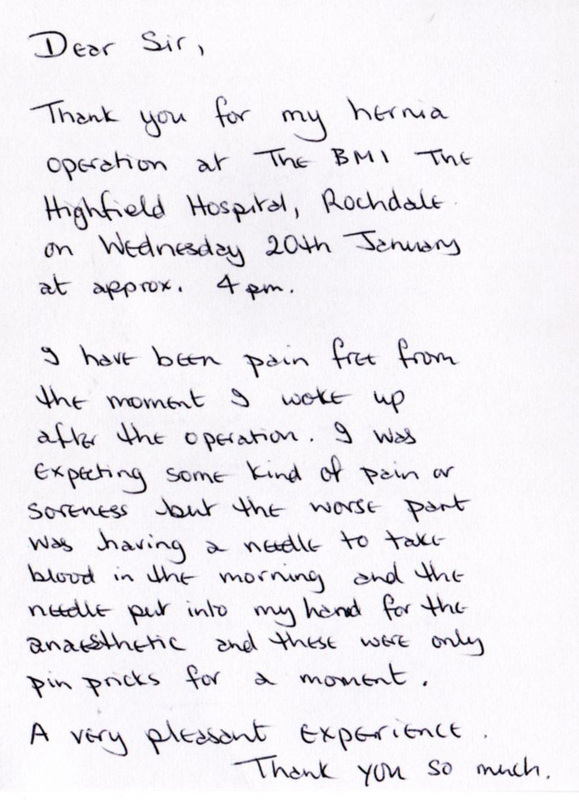 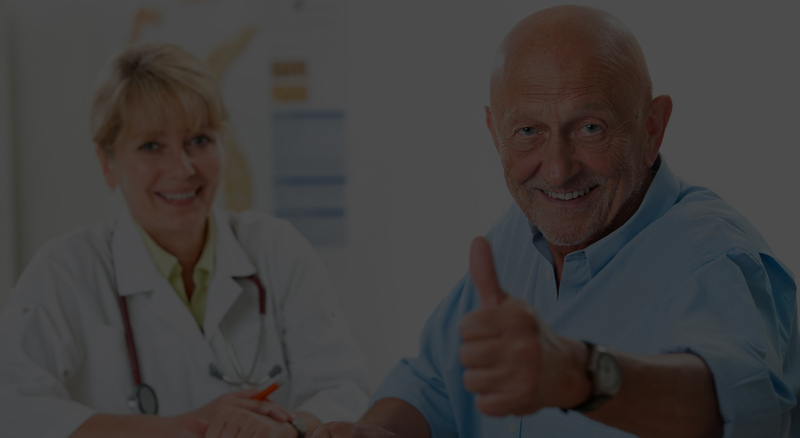 We take our patient feedback seriously as it helps us deliver care of the highest quality. 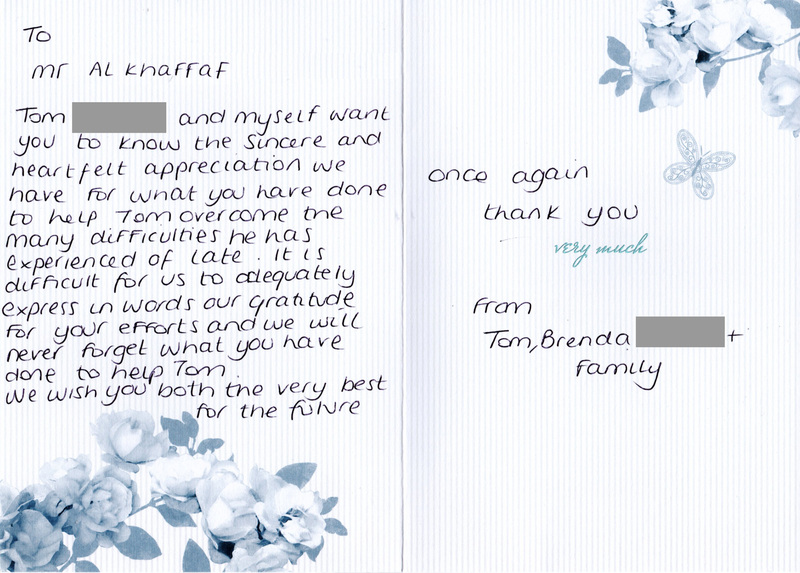 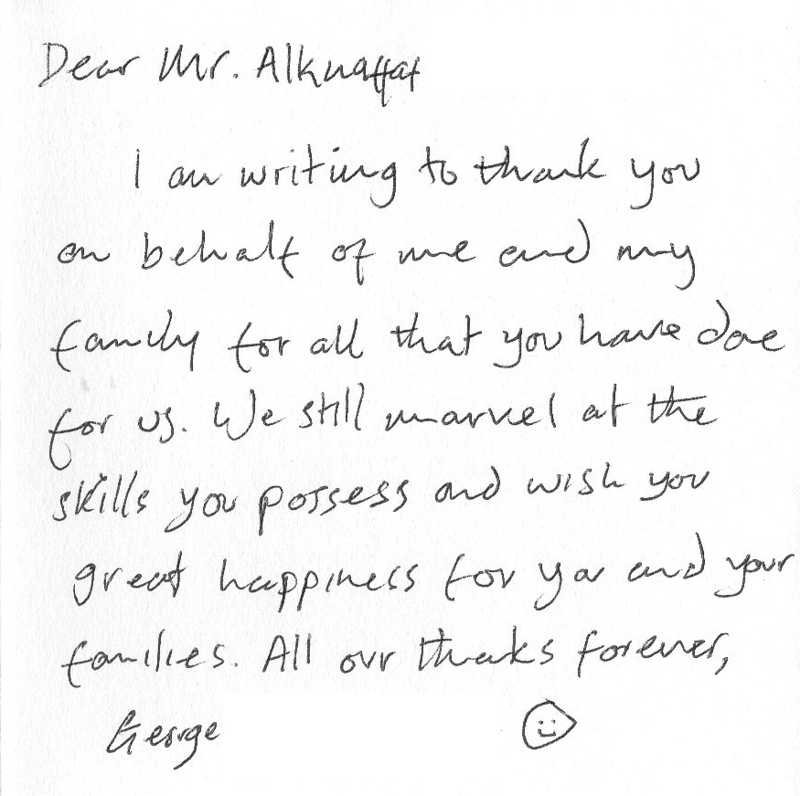 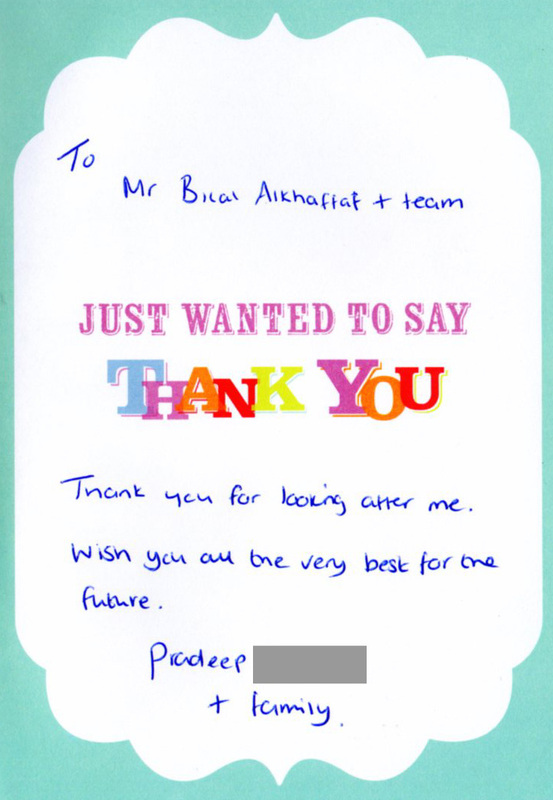 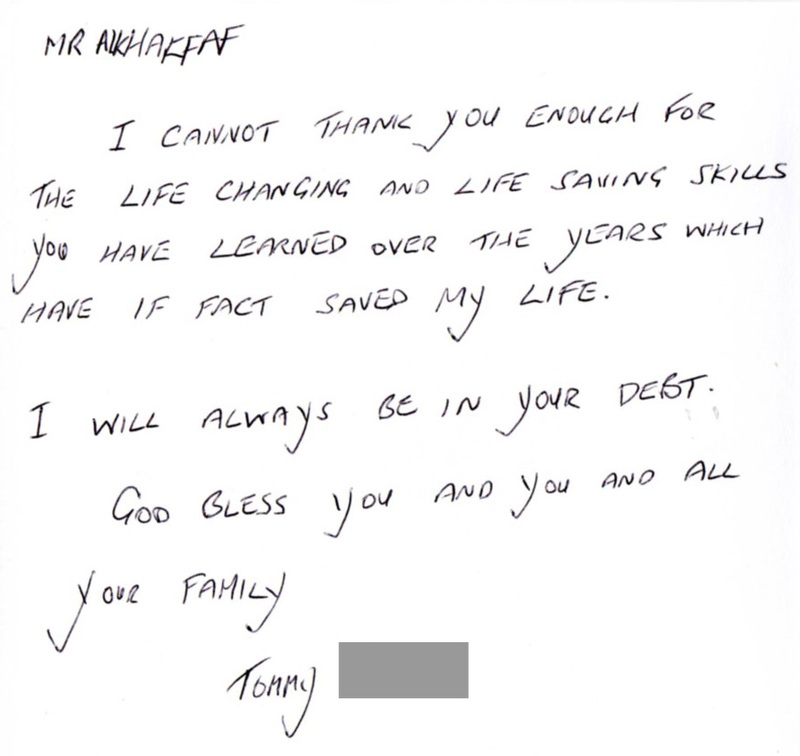 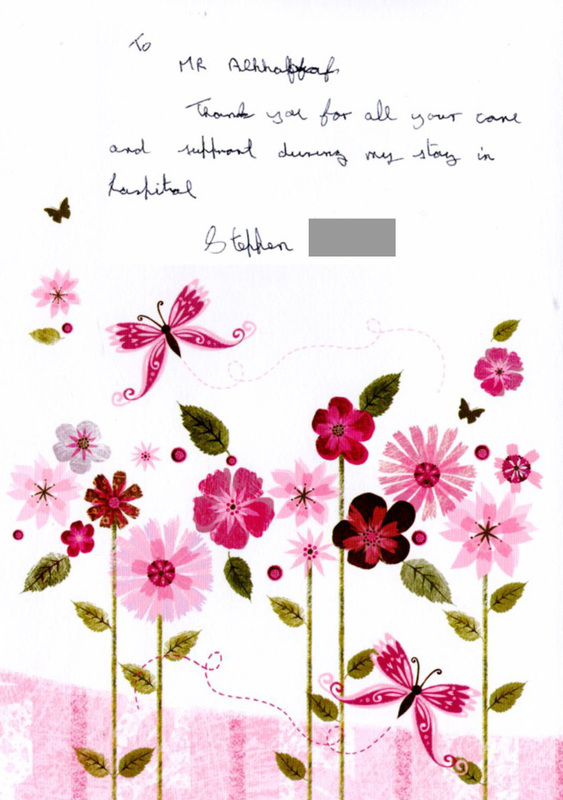 Below you can read what some of our patients are saying about Mr Alkhaffaf and his team. 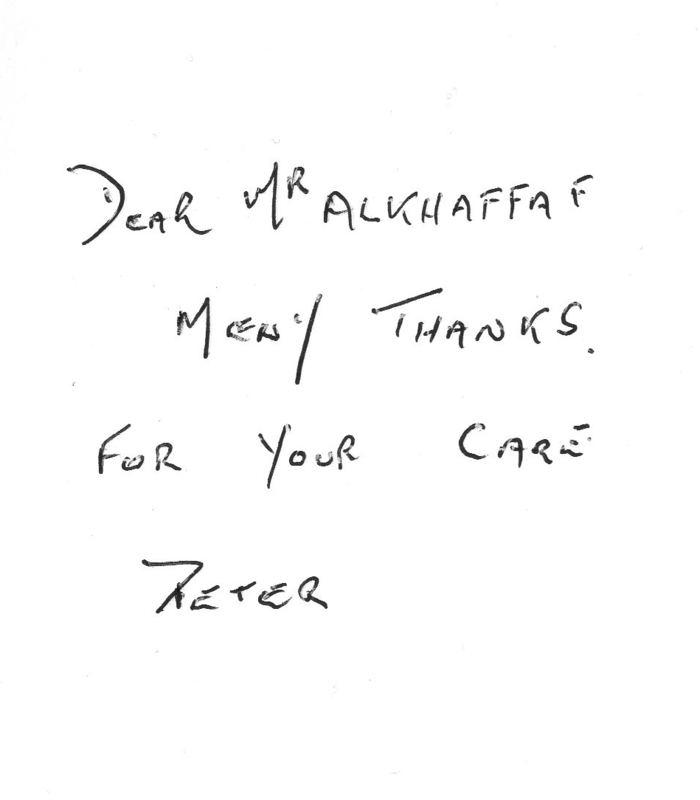 You can also access 3rd party reviews of Mr Alkhaffaf and his team at ‘IWantGreatCare.org‘ by clicking on the logo on the right. 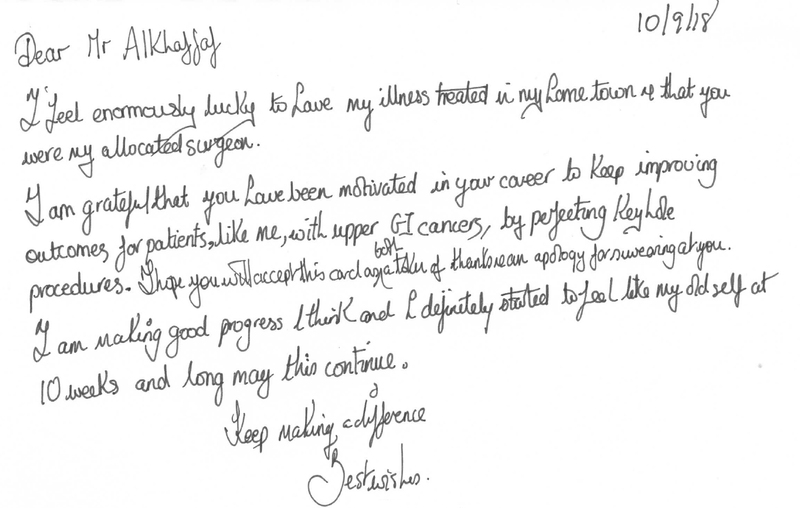 Mr Alkhaffaf was recently awarded the ‘IWantGreatCare Certificate of Excellence 2018’ for his positive patient reviews.